Imagine being able to invite hundreds of people into your store in one simple push of a button. Imagine being able to showcase your offers and specials to an exact customer at an exact time. Imagine being able to do this all in a cost efficient, sustainable way that has high response rates and is totally measurable. Imagine how much value bulk sms can add to your business. No need to imagine - it's a reality. At a time when marketing costs are becoming more and more inhibitive, a user-friendly channel that enables real time campaign origination and response functionality is just what businesses have been crying out for, for some time. SMS is a marketing channel that empowers both campaign rich marketing planning, but also enables here and now messaging, a game changer for businesses, whether they sell tomatos or Teslas. SMS is a marketing message, with legacy value, as the message will often sit on the users device for a long period of time and be referred back to at a later stage. A text is also a viral tool, a good offer, a catchy message or a useful referral will very often be shared between friend's community's colleagues etc, this will expand the reach and efficiency of any campaign. 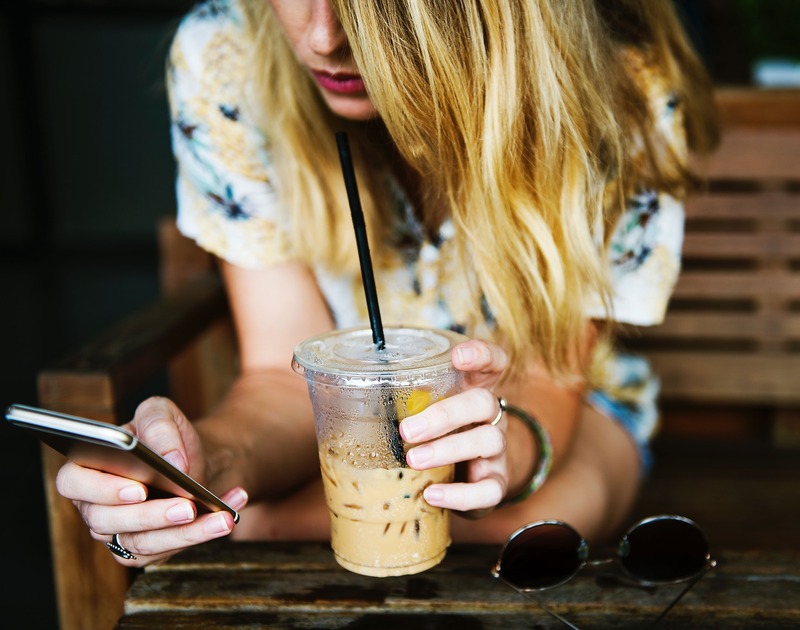 Unlike email, which is a useful business tool, SMS is a very personal platform, and most bulk SMS platforms allow senders to capitalize on this personalization by tailoring content to specific individuals, industries and social environments. In most cases the message is delivered directly to the recipient via a mobile device, in comparison email is often intended for a desk top environment. A Further consideration is that of filtering and the fact that cellphones have no filter for SMS messaging and so 100% of messages sent will hit the inbox, there is no facility to sort messaging according to priority, or relevance all messages received have equal priority and importance. Whether its personal or business a meeting invitation, or a pizza order we live in the here and now and our communication behavior has evolved to mirror this lifestyle. No longer do businesses and consumers need time to react and respond to positive offers, seconds is all it takes to conclude a transaction or drive traffic to a web site. Acquiring and retaining customers is now fast and flexible, immediate and direct. With the shift towards communication on the go, and proliferation of apps like Snapchat, Whatsapp, Telegram and even Twitter, the oldest and most reliable tool for the generation of business is still SMS, with its directness and efficiency. Others may be great for fluffy communication, group chat or opinion, but for effective businesses use SMS still crosses the line first.